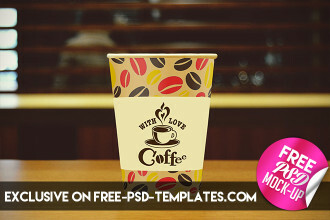 You are welcome to download our today’s freebie – Free Poster Mock-up! 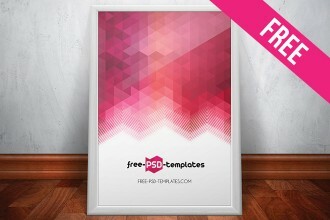 This very beautiful and elegant Free PSD Poster MockUp is the absolute exclusive template from Free-PSD-Templates! Download it, be interesting for the people you want to show your works and ideas. 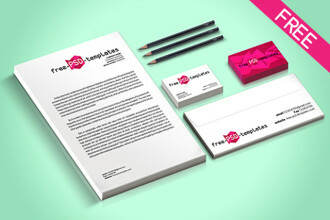 Our Todays Freebie is the collection of Free Mockups. Very qualitative mockUps are waiting for you and your creative ideas. 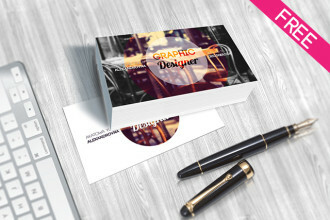 Very beautiful themed PSD mockUps can help you, your client, company or product to be exclusive and original. Fill them with your creative projects and everybody will appreciate your work! 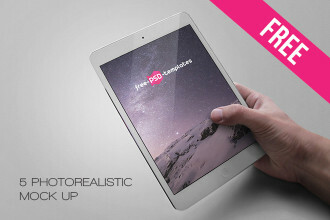 Tablet Mock-Up it is an exclusive from Free-PSD-Templates that is absolutely free for private and commercial use! It is divided into several sections, where in the most advantageous light you can make the presentation of your work for clients. 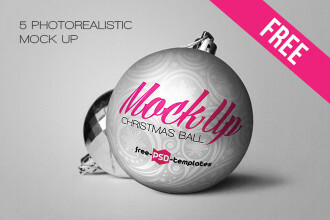 Christmas Ball Mock-Up it is an exclusive from Free-PSD-Templates that is absolutely free for private and commercial use! It is divided into several sections, where in the most advantageous light you can make the presentation of your work for clients.